• Must have for every camera holder. • Exclusively designed for clearing digital and analog photographic devices, especially glass, plastic and multicoated lens and filters. • Photogrpahic devices should be cleaned softly and immediately after using. 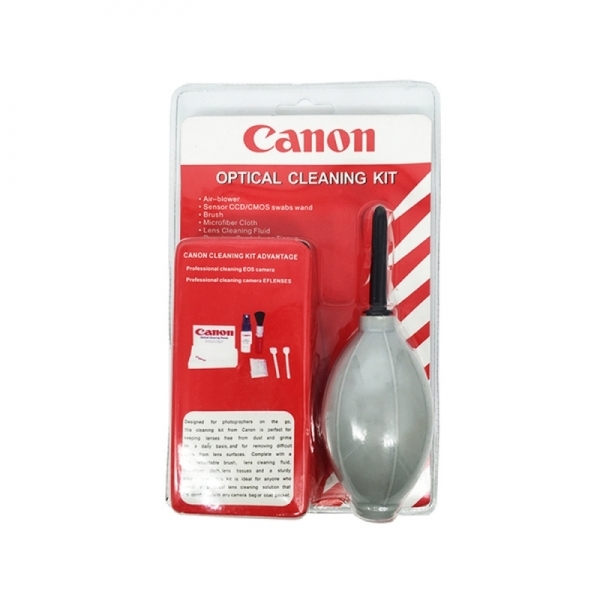 • Cleaning kit which keep lenses free from dust and grime on daily basis. 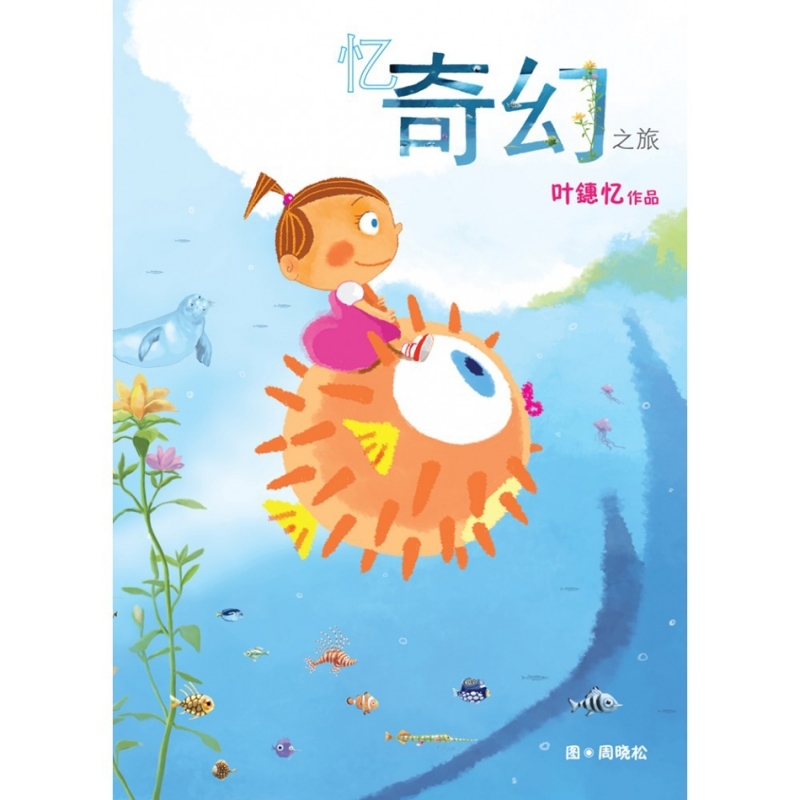 • Complete with a soft retratable brush, lens cleaning fluid, microfiber cloth and lens tissues. • Ideal for anyone who needs a practical lens cleaning solution that comfortably fits in any camera bag or coat pocket.